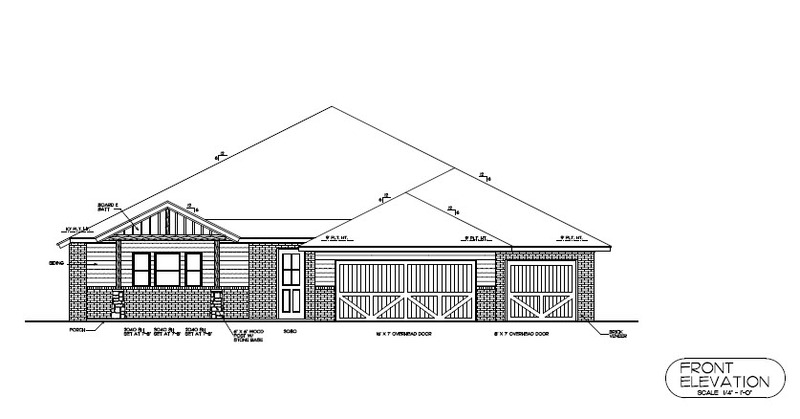 New Home at 4308 NW 153rd Street, Edmond OK - 3 beds. 2.50 baths. 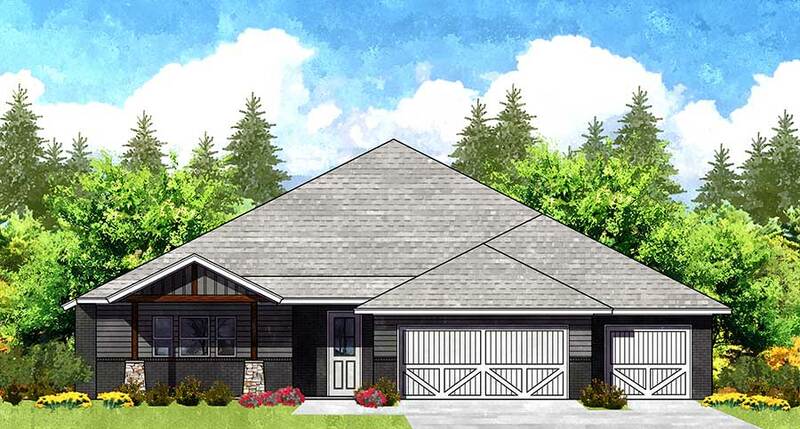 2740 sq.ft. 4308 NW 153rd Street, Edmond, Ok.